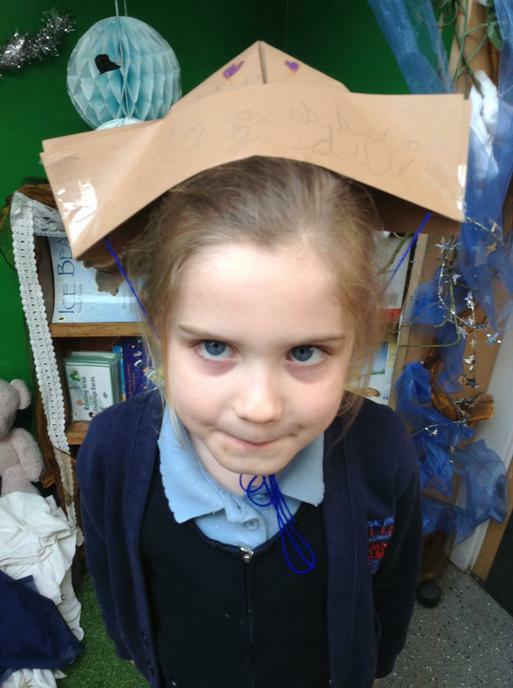 To develop a growth mind-set in order to build aspirations and goals for the future. 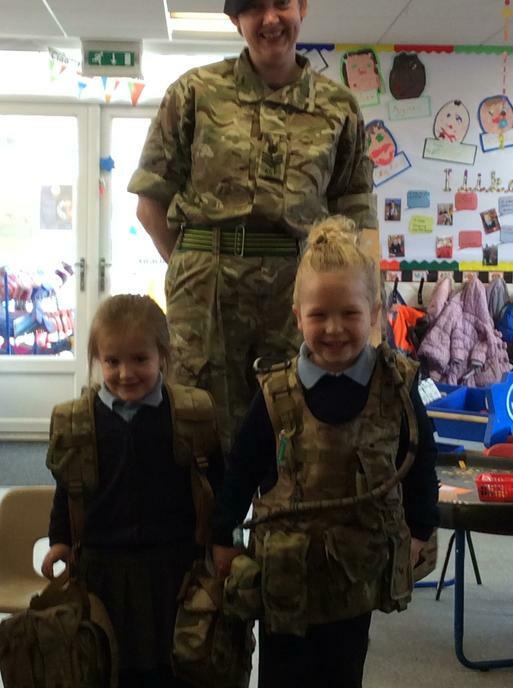 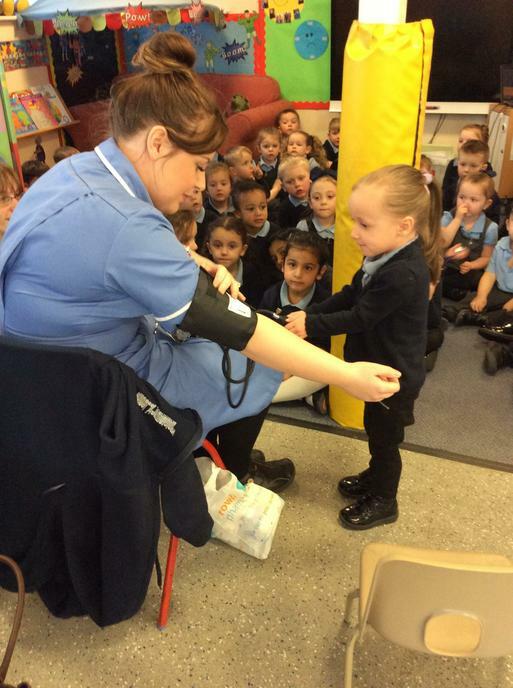 To introduce children to the world of work. 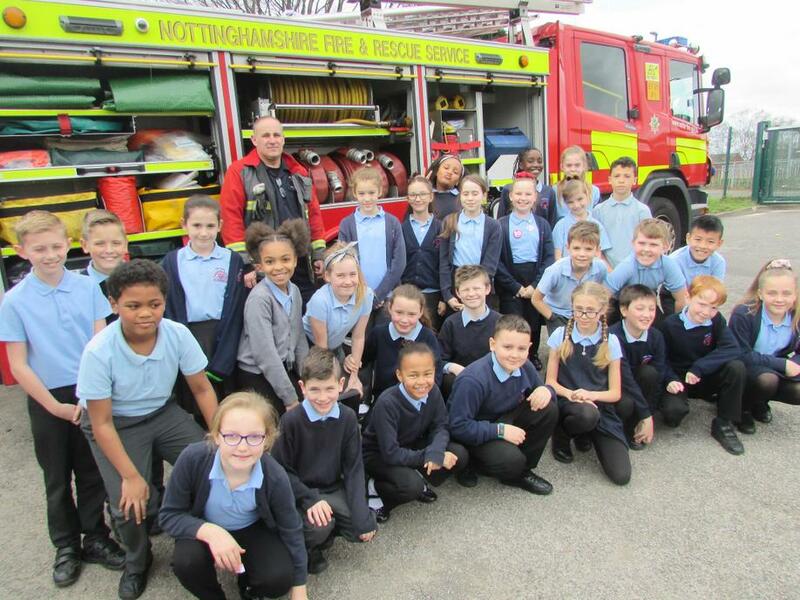 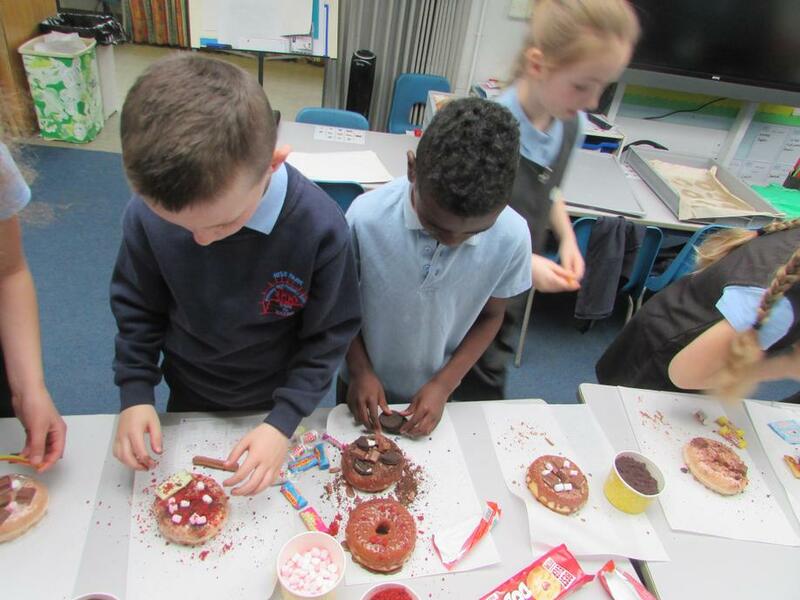 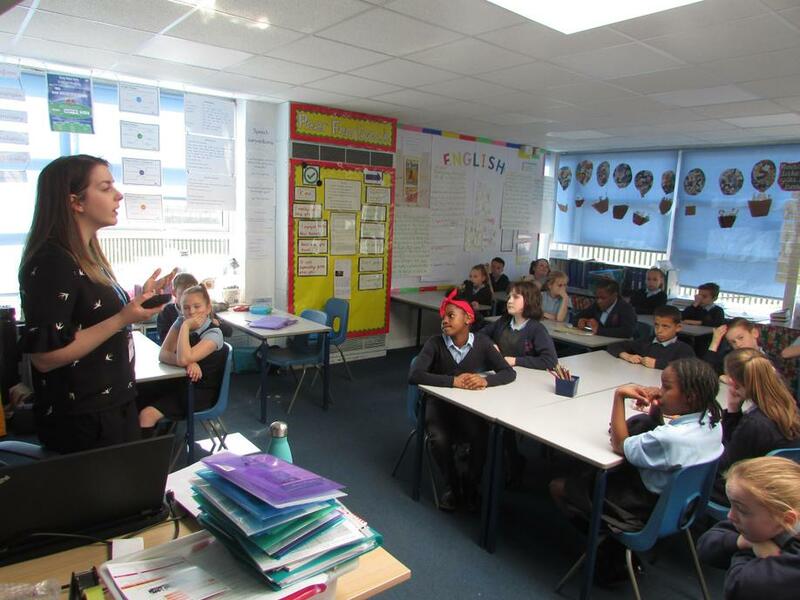 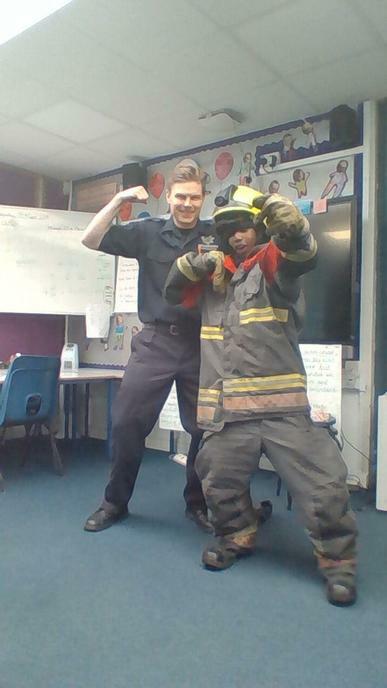 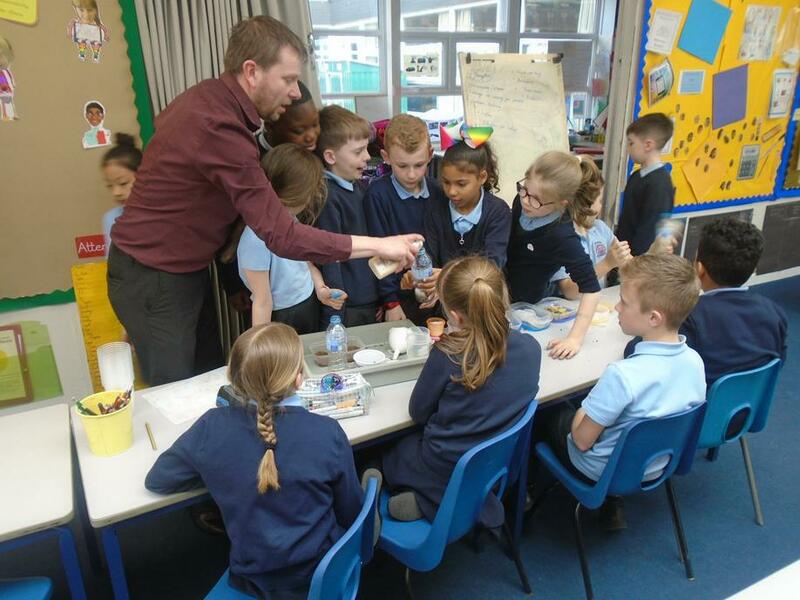 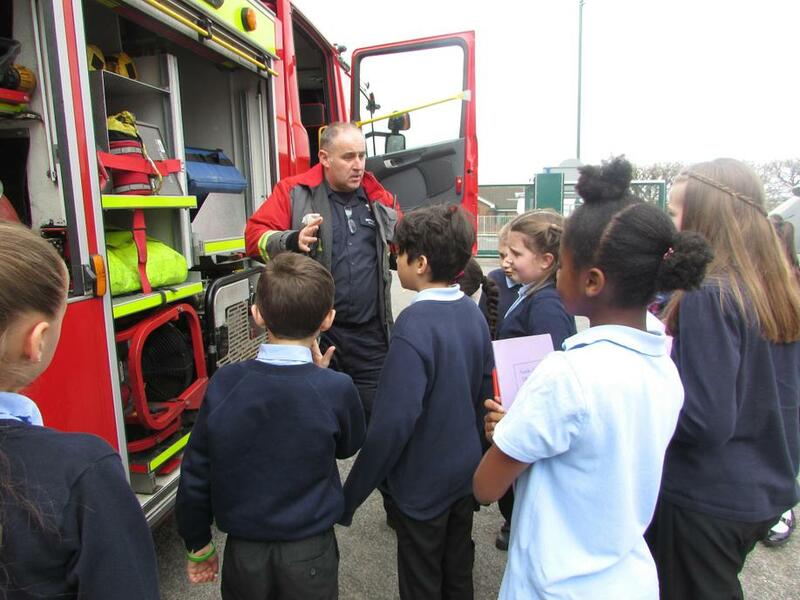 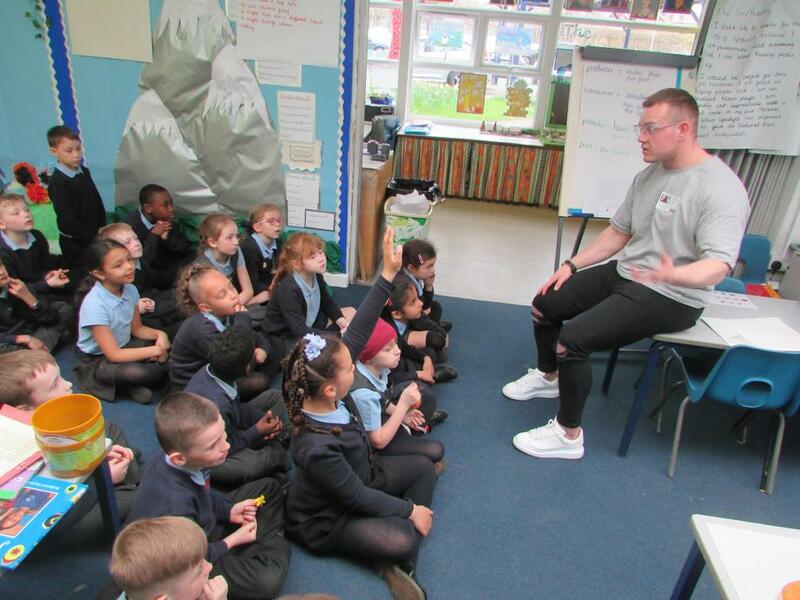 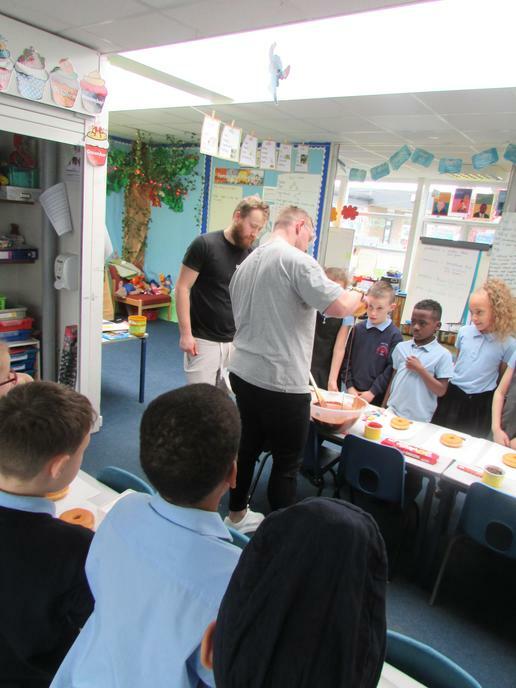 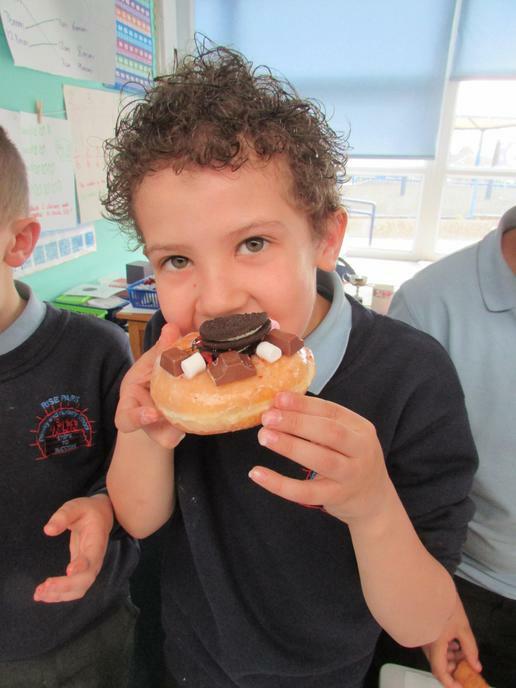 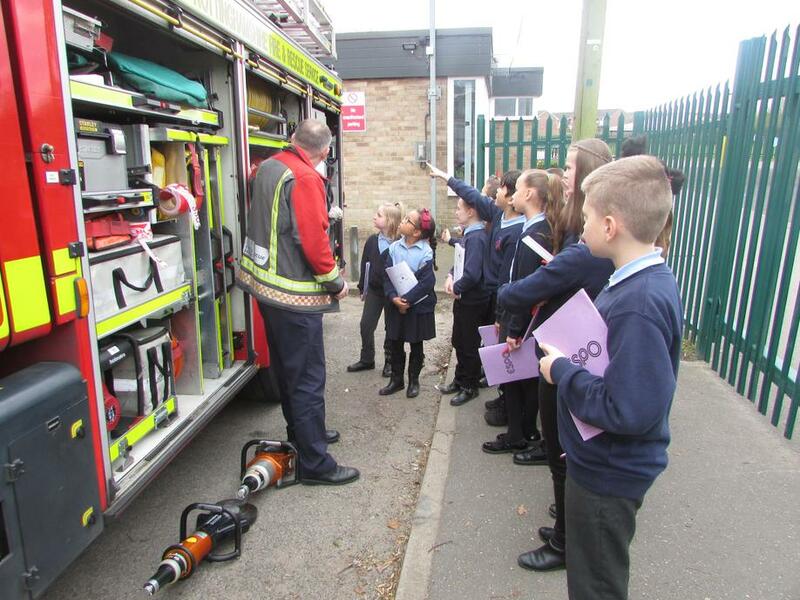 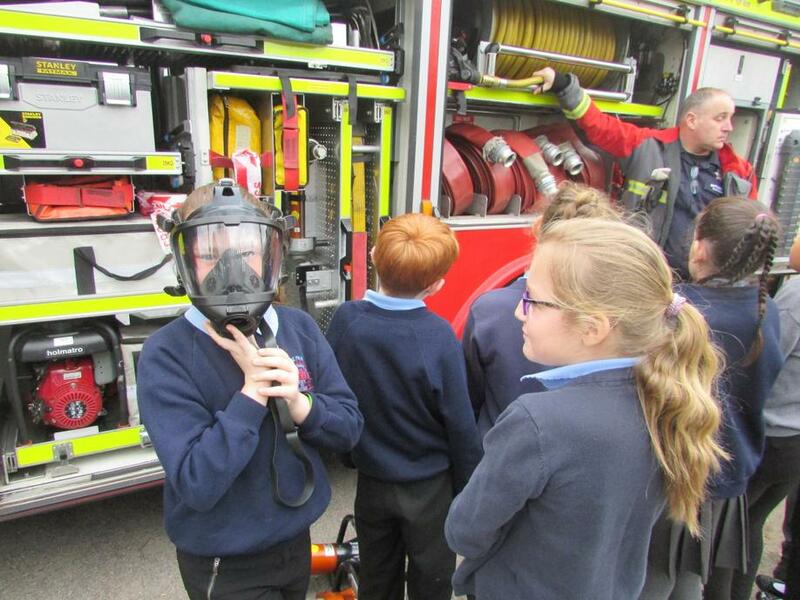 It has been a huge success with every year group from Nursery to Year 6 enjoying two or more workshops with a professional, giving them the opportunity to listen to how each person entered their desired career as well as ask questions and enjoy practical tasks linked to those careers. 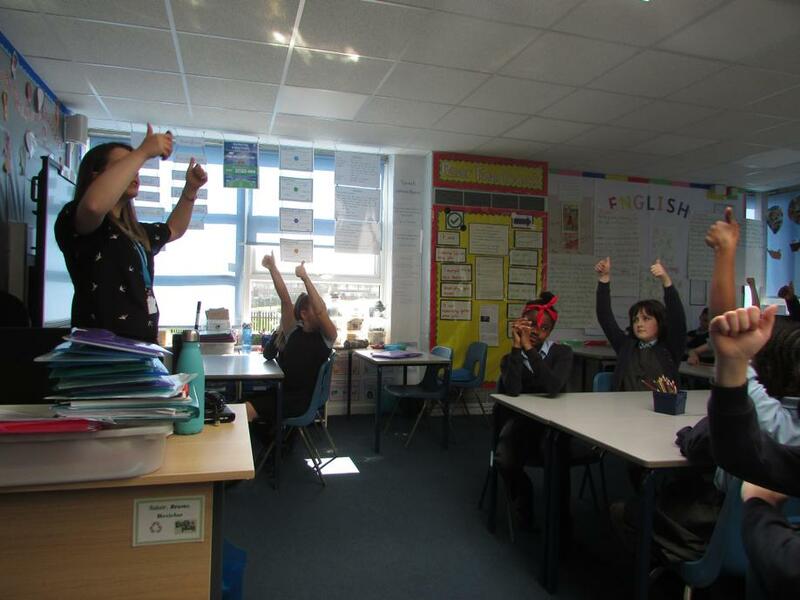 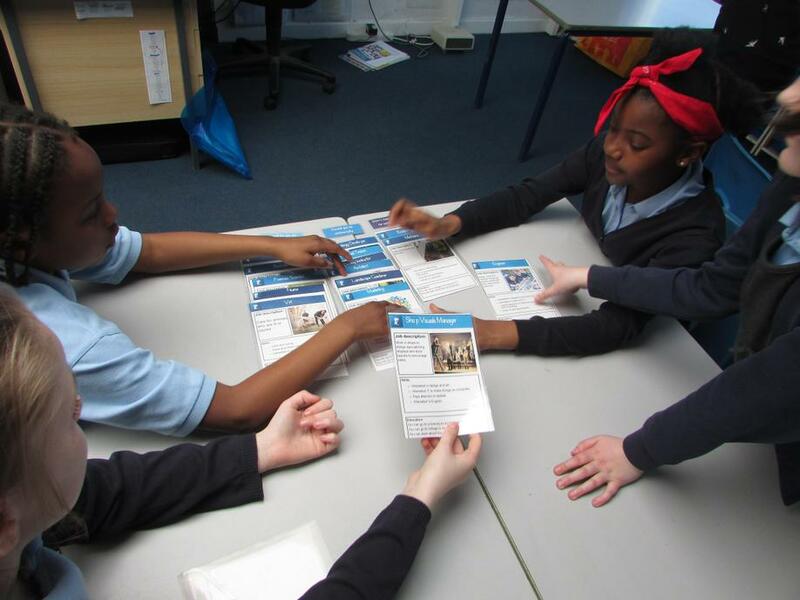 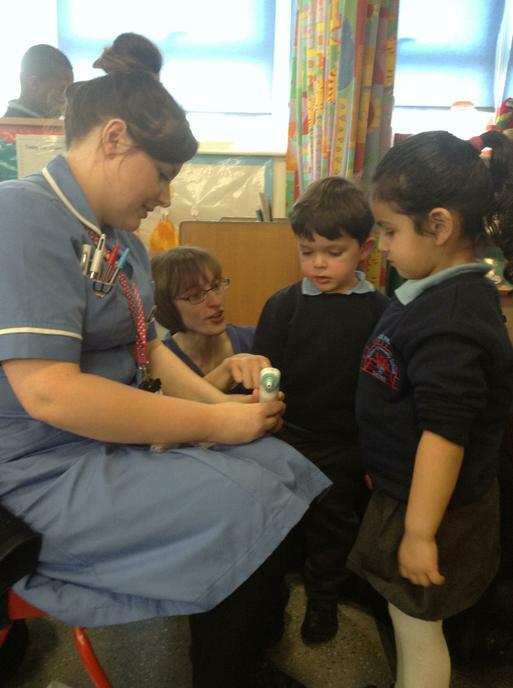 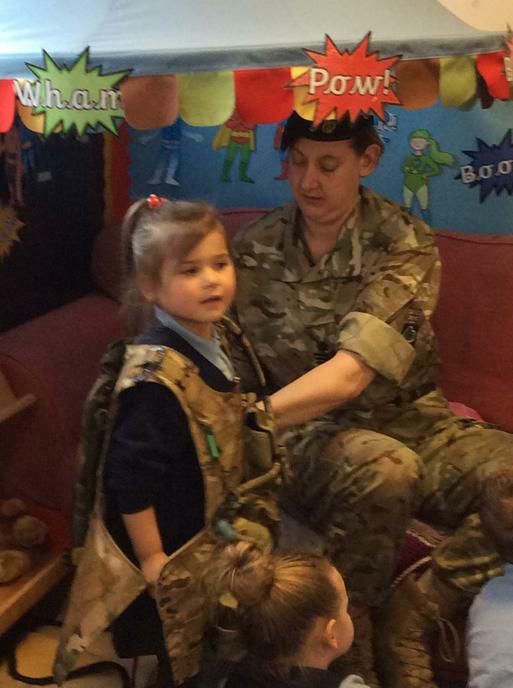 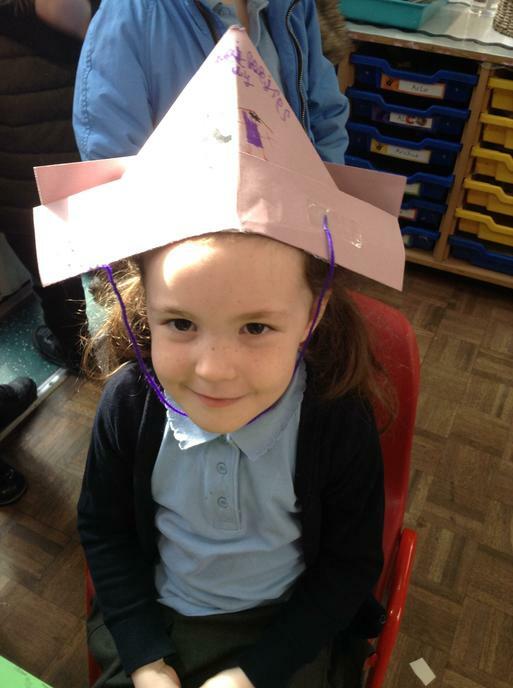 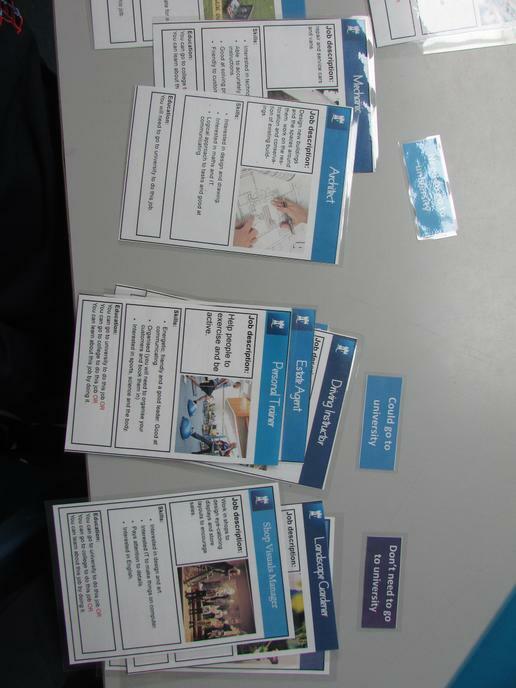 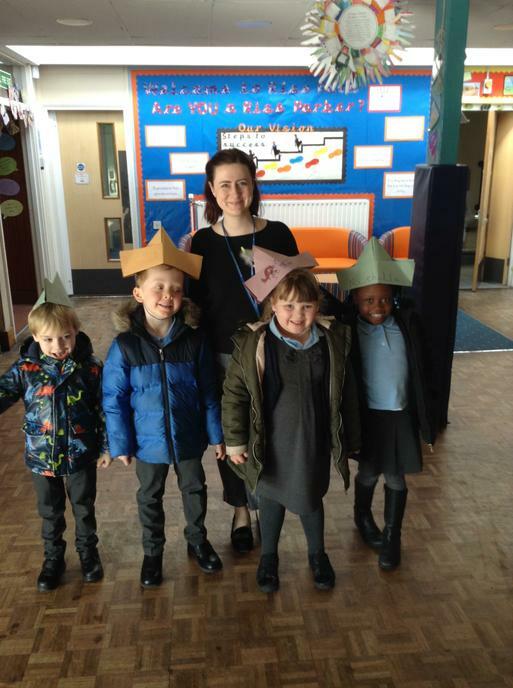 Every child has been encouraged to broaden their horizons with a focus on ‘the world of work’, with staff wearing badges demonstrating a range of jobs and careers. 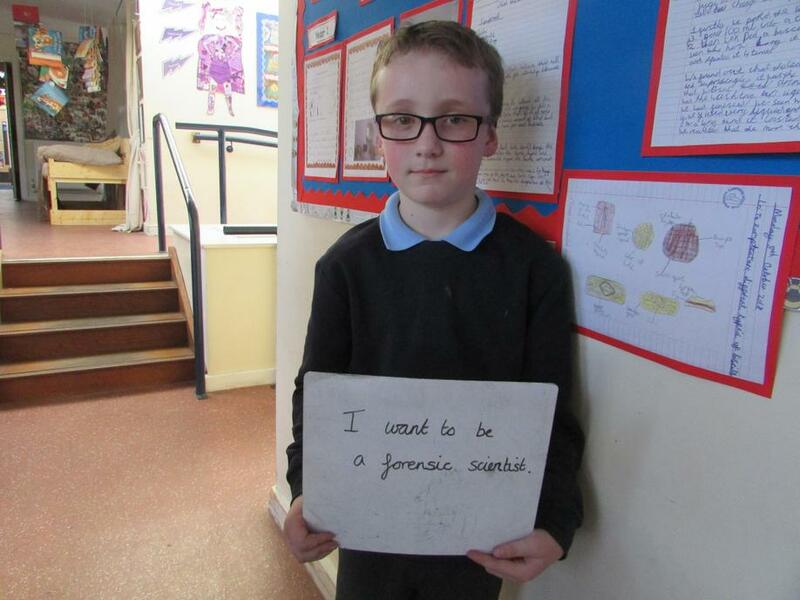 Children have reflected on their strengths and passions as well as their areas for development. 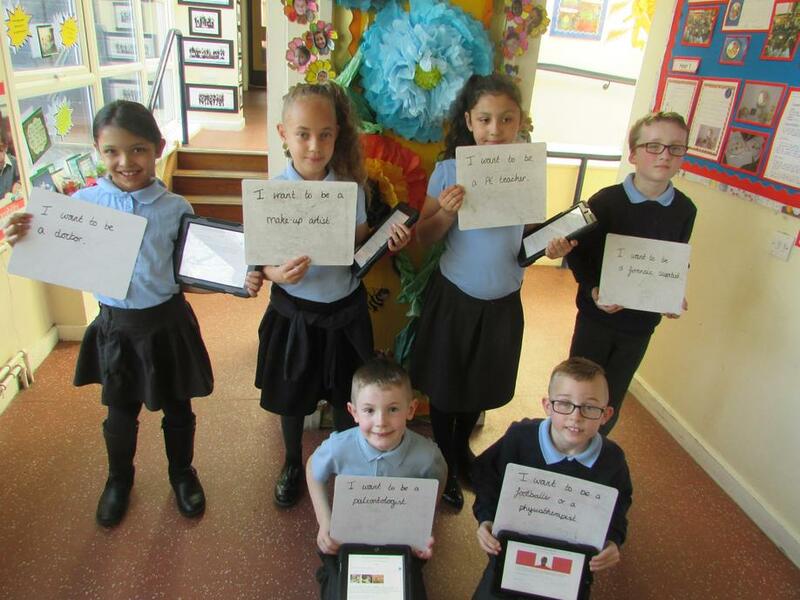 They have considered which obstacles might get in their way and explored a growth mind-set to ensure that they develop vital skills for achieving their goals - to turn “can’t” into “can” and their dreams into plans. 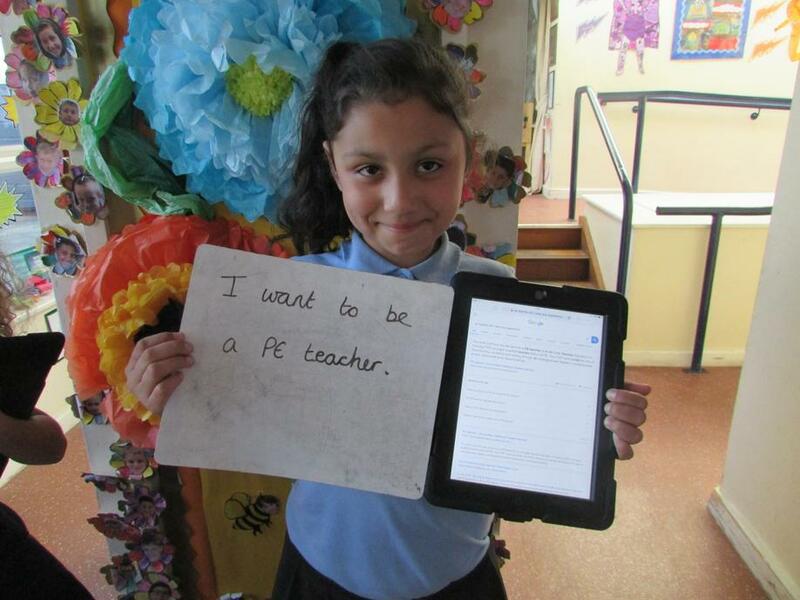 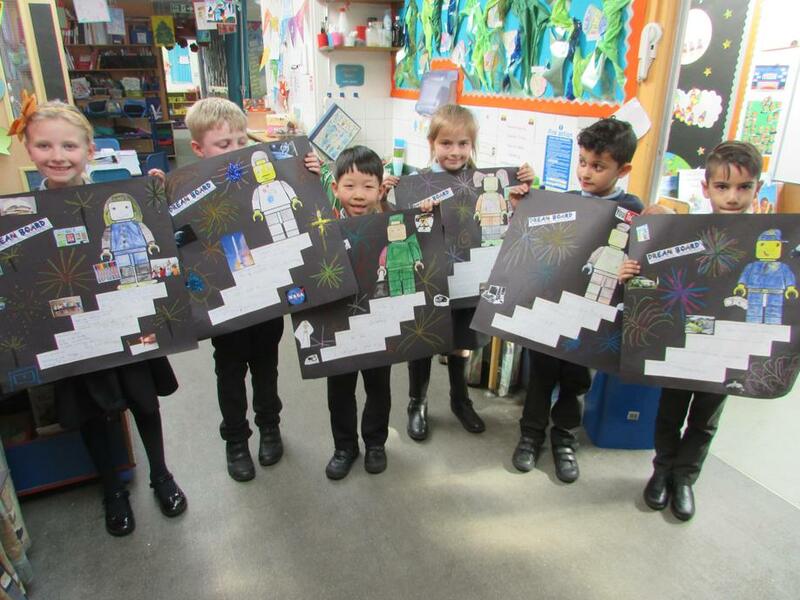 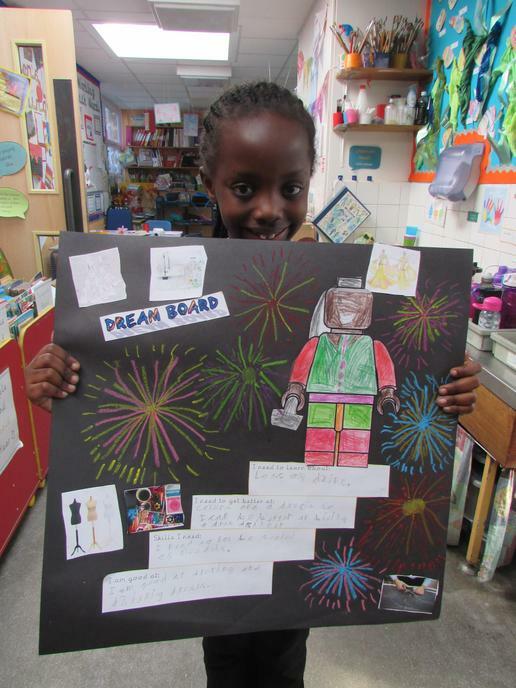 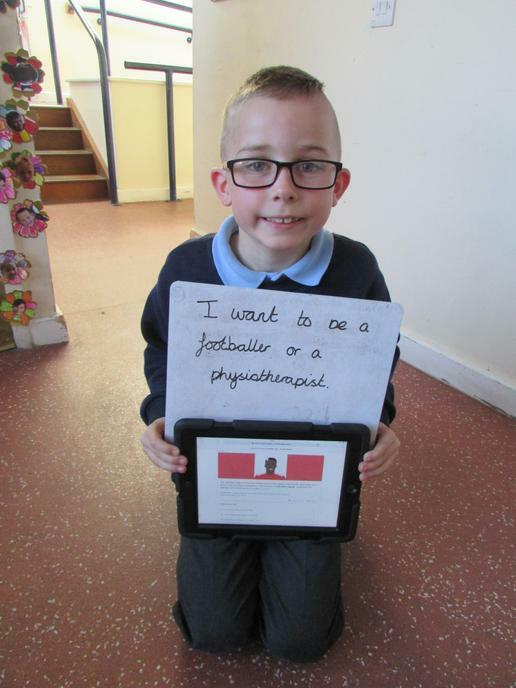 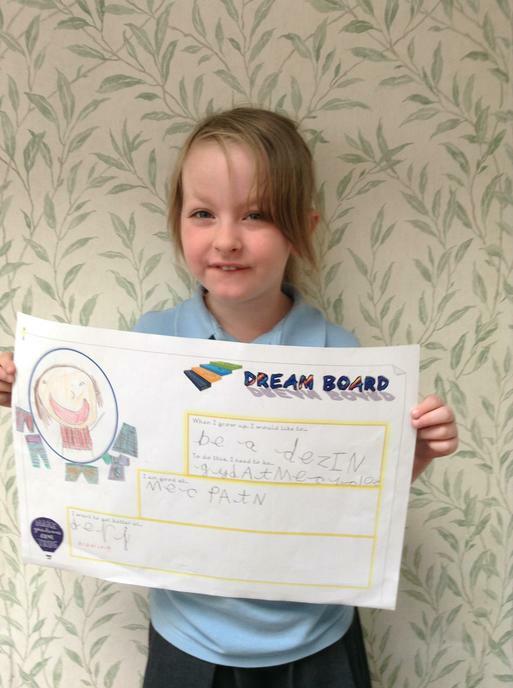 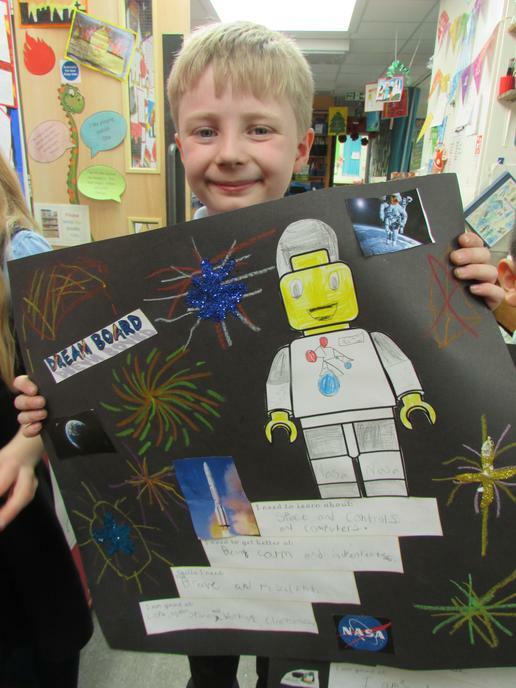 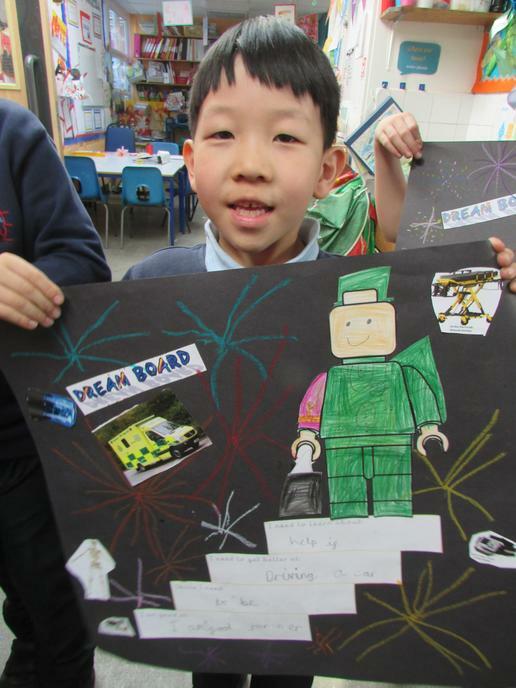 Children have created ‘Dream boards’ to help visualise future aspirations and to help fine tune how to achieve them, being realistic about the steps they need to take. 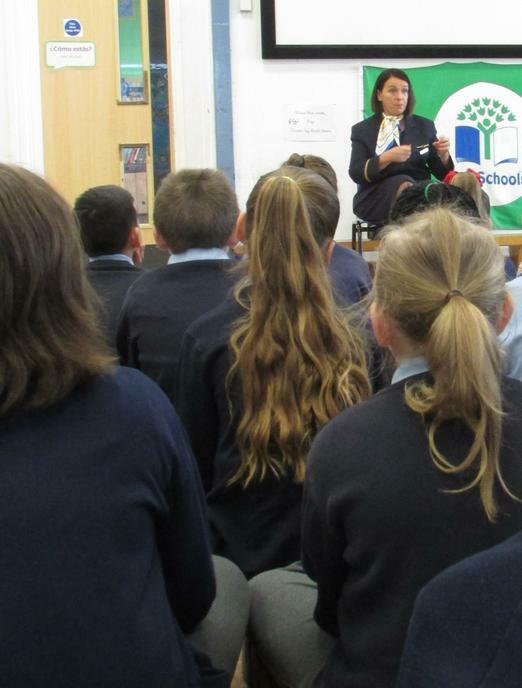 The inspiration they have taken from visitors has been extremely valuable in understanding that it will not always be straightforward.